Is your medical practice facing trouble in its billing and coding procedures? Are you finding it more difficult by the day to manage your financial statements and payments? This might be why you’re struggling. The ultimate goal of medical billing is to collect the entire amount used for the various medical services that are provided by the practice. This is a huge financial responsibility on the patients’ end, and with more patients opting for high-deductible insurance plans, it’s getting increasingly difficult for hospitals to collect these payments. Patients need to be made fully aware of the financial responsibility they have and how they can make the payments without delay. Neglecting to inform them about this tends to create a bigger financial mess, and causes even more delays and obstacles in the billing process. This is where having a sound medical billing policy can help. By taking the necessary measures to make the billing process easier to understand, the medical practice can ensure that patients know exactly what they’re dealing with. Effective strategies include simplification of bills, list of prices, and reducing multiple payment requests and medical jargon. Failing to gather the complete patient information that is required for billing purposes is yet another obstacle faced by practices. It’s imperative for a medical institute to begin collecting information as soon as possible in order to obtain the basic data from the very start. This will later be used for further billing and coding purposes. This includes a number of things. First and foremost, the practice needs to have the patient’s basic information containing their personal and demographic details. This is followed by a complete medical history. 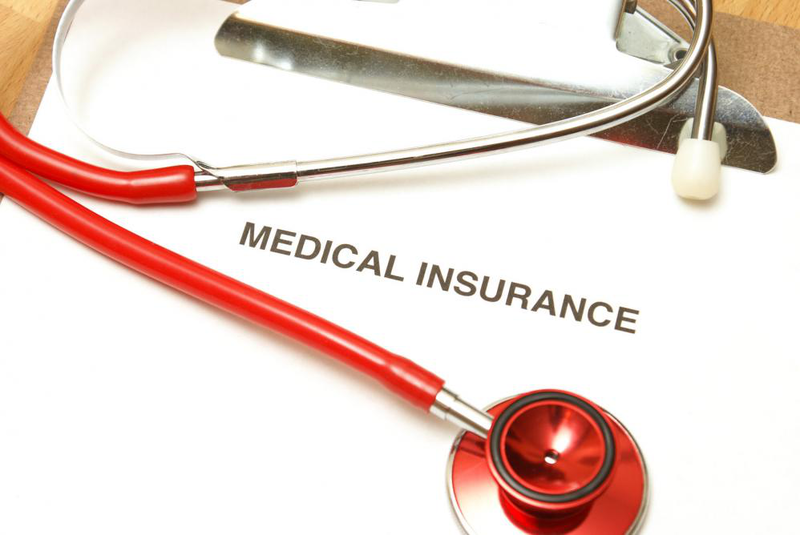 It is also crucial to identify and note down the patient’s health insurance status and acknowledge the coverage before going ahead with a particular service or procedure. Having complete information helps lower denial rates, and also improves the revenue generation of the practice. In more traditional setups, the physician query process is handled manually. A medical coder forwards a medical issue or question to the person responsible for keeping medical records. These are then printed out as queries for the physicians, who in turn address these during their own office hours. This traditional manual process also affects the medical billing and coding. Since queries are sent manually, the physician response rate is low than it would be in an automated system. This then delays the billing itself and takes longer for the costs to be efficiently calculated. Want to improve your medical billing process? Get in touch with A&B Accounting and Business Solutions, LLC. As a leading medical billing solutions provider in South Florida, our team of certified experts will guide you through effective billing strategies for your practice. Contact us today to discuss your medical billing needs and learn about our professional bookkeeping services in detail!